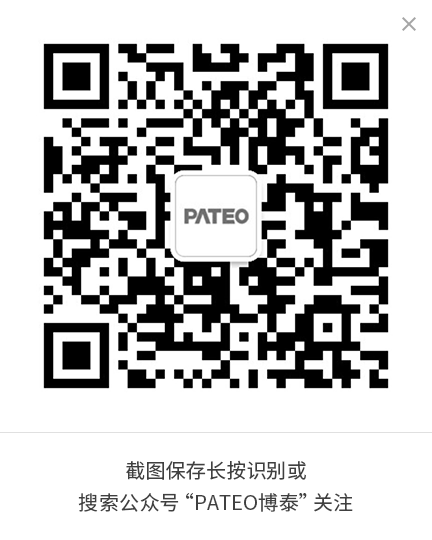 PATEO cooperates with Baidu Big Data & AI teams to provide complete sets of solutions and ultimate user experience based on Qing OS & Qing Cloud and a deep integration with Baidu’s capabilities in speech, map, AI and big data, which will change the pattern of future auto travel. 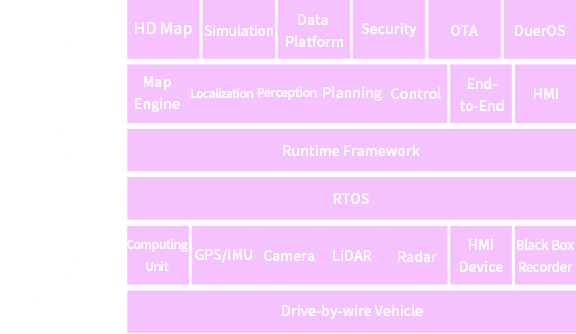 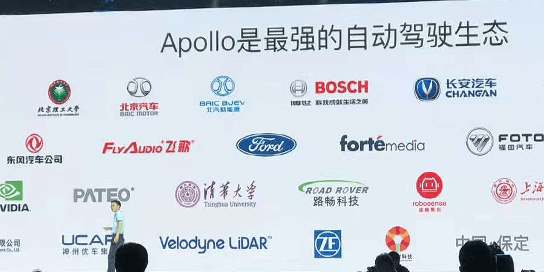 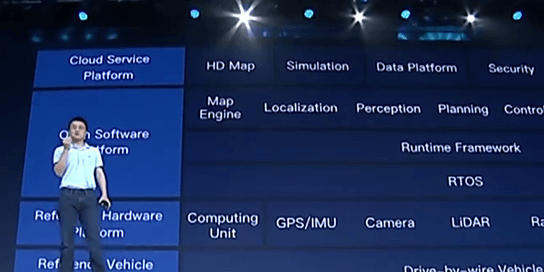 PATEO is one of the first Baidu Apollo cooperation partners, and is cooperating with Baidu Apollo on L3 autonomous driving. 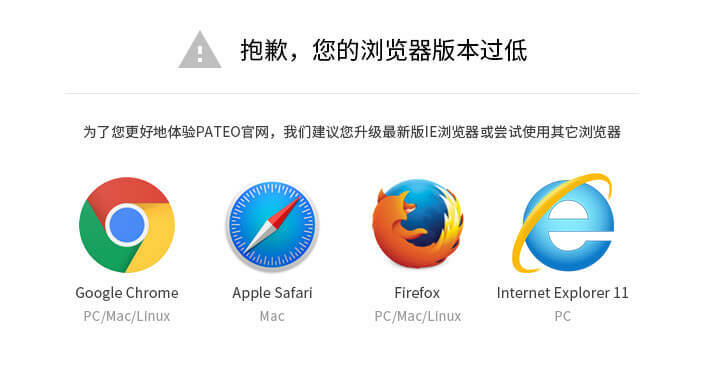 PATEO will launch the first autonomous vehicle integrated with Baidu Apollo through BAIC BJEV in Year 2019.